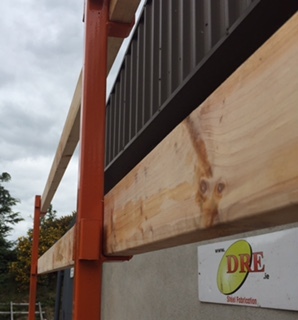 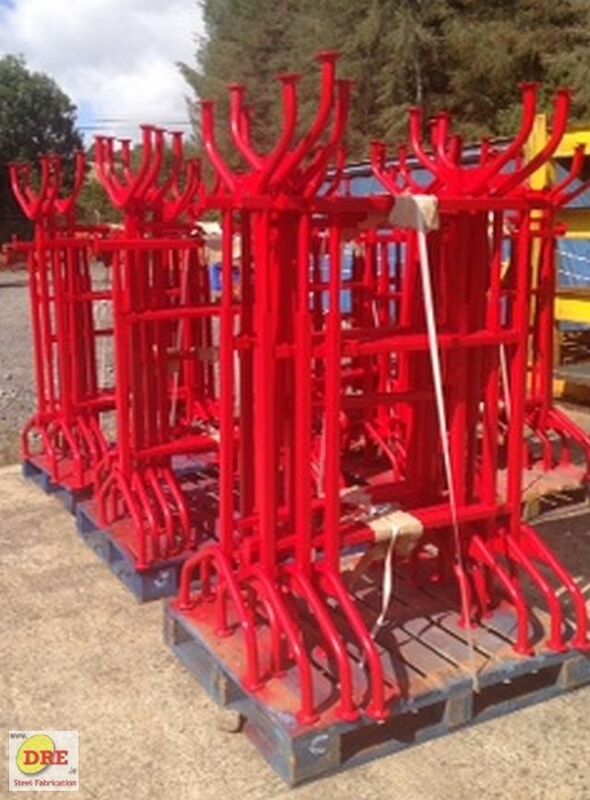 DRE.ie Sales & Hire supply Trestle Safety Handrails and Safety Equipment throughout Ireland. 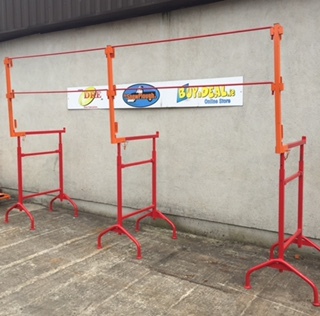 From our base in Bunclody situated on the Wexford, Carlow, Wicklow borders. 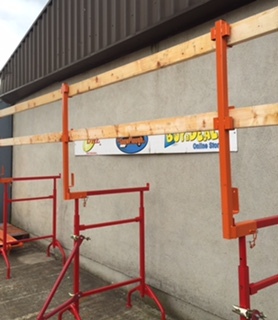 Please browse through our wide range of Equipment, if you cant find what you are looking for feel free to call us, we would be glad to assist.